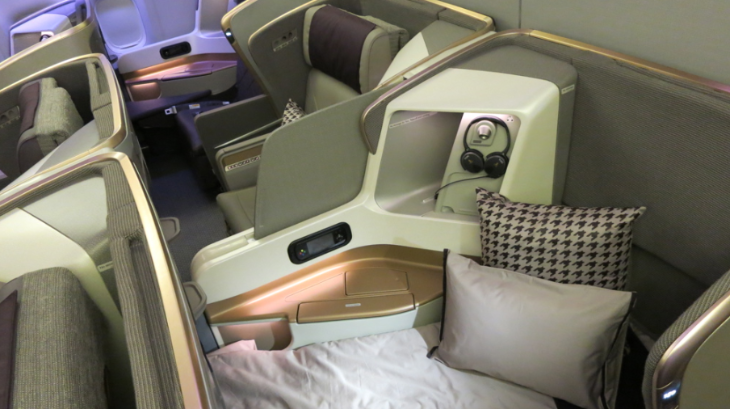 In early October, Singapore Airlines invited me to give its new business class seat a try on a round trip flight between San Francisco and Hong Kong. 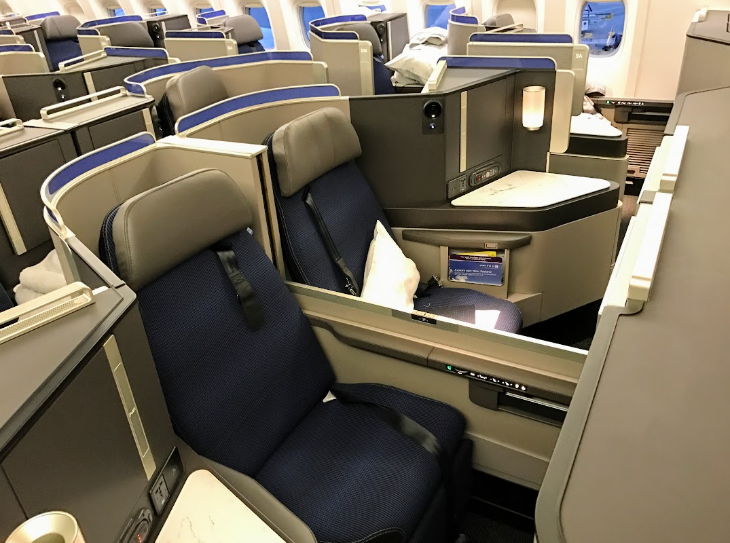 I jumped at the chance because the Boeing 777-300ER on SFO-HKG is the only U.S. flight that currently has the newest version of the carrier’s business class seat. 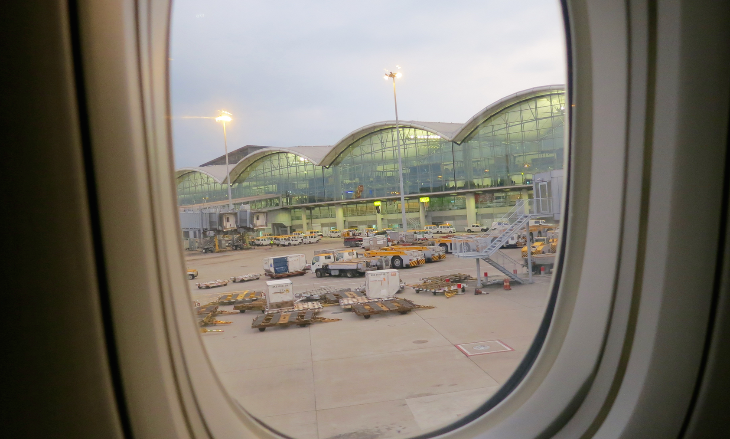 TravelSkills was one of the first to see this seat (and plane!) when it rolled off the assembly line at the Boeing plant near Seattle in 2013. At that time, we were only able to check out the “hard product”– the new plane, seats, cockpit, galleys, lavatories and crew rest area. There was no trip involved… just a sneak-peek and photo op. 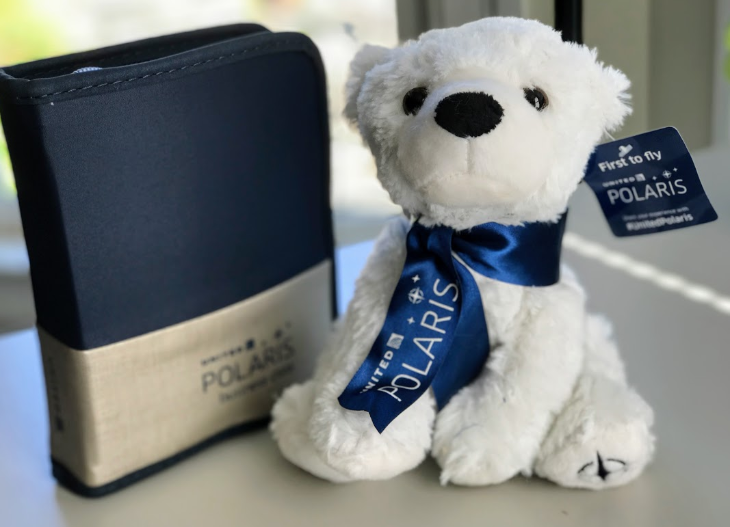 But jumping on board for a 14-hour transpacific flight provided a great opportunity to see how that hard product meshed with Singapore’s lauded soft product– the food and wine, the service, in-flight entertainment, pillows, blankets and other inflight amenities. 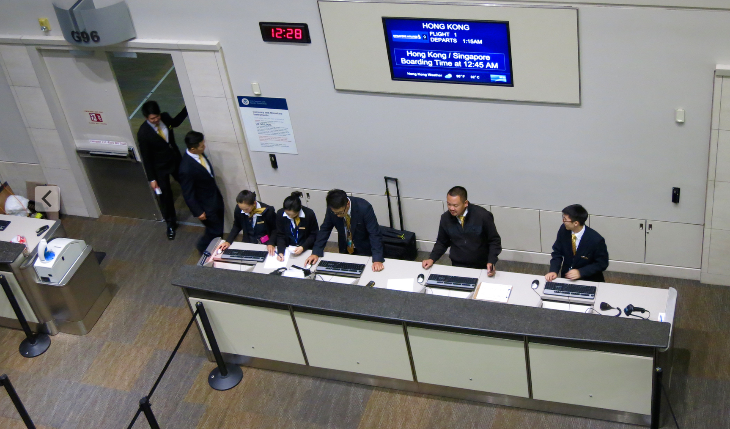 Singapore Airlines flight #001 to Hong Kong departs SFO in the wee hours at around 1:15 am and arrives in HKG at around 6:30 am. 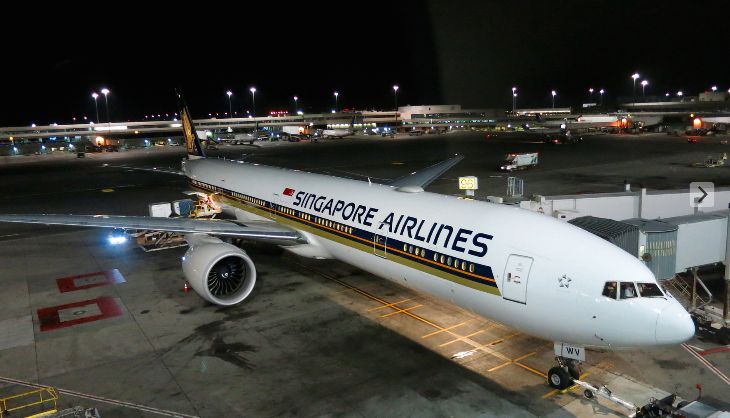 On the return, SIA #002 departs Hong Kong at 11:30 pm and arrives in SFO at about 8 pm. Due to the late departures, both of these flights are perfect for getting in a good night’s sleep, and I did just that. 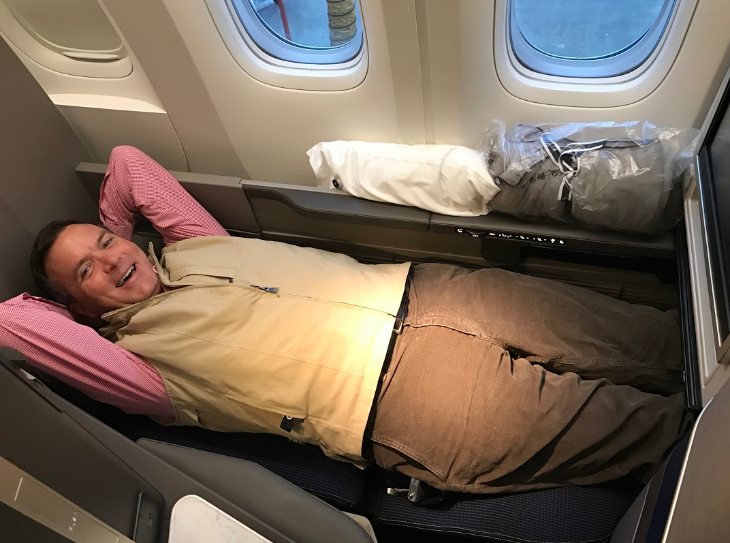 As a matter of fact, on the flight from SFO, I slept more than I’ve ever slept on a plane… and more than I typically do in my own bed at home! 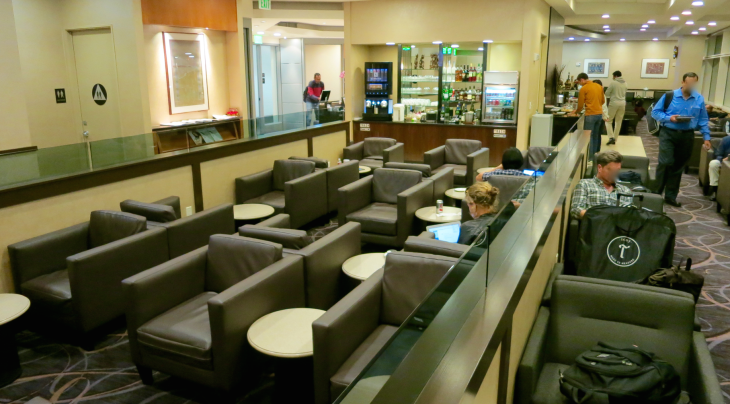 Before we get started on the flight, let’s peek in the Singapore Airlines Silver Kris lounge at SFO. Overall, it’s a good club, but nothing to write home about. On the upside, it has excellent tarmac views, free fast wi-fi, showers, a well-stocked, self-service bar and a hot buffet. Downside? 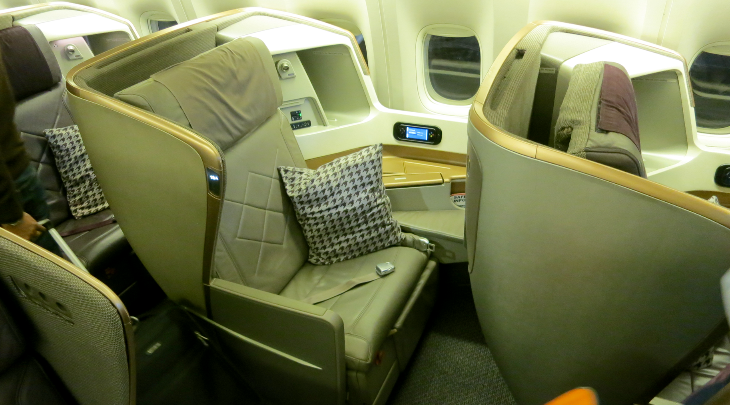 It feels a bit beige and dated, and lacks the “wow” factor you’d expect from Singapore Airlines. 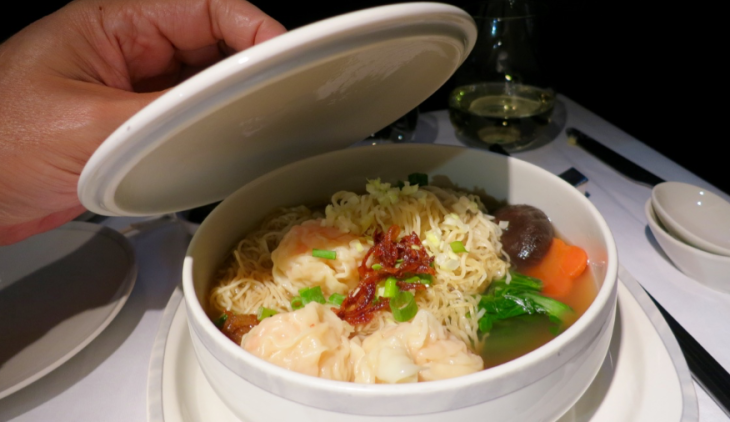 Here’s a slideshow from the buffet at Singapore Air’s Silver Kris lounge at SFO. Due to the late hour, I considered eating a light meal at the lounge, jumping on board and going right to sleep. But since I get so excited about trips like this, sleep was not a top priority. So I had a glass of chard, snacked on meat and cheese, avoided the stale hot items, checked email. Boarding a flight at 12:45 am is orderly and civil… everyone just wants to get on the plane and fall asleep! After checking boarding passes, business travelers walk through a dedicated jetway to the front of the plane, economy class passengers turn right to enter the aft cabins. 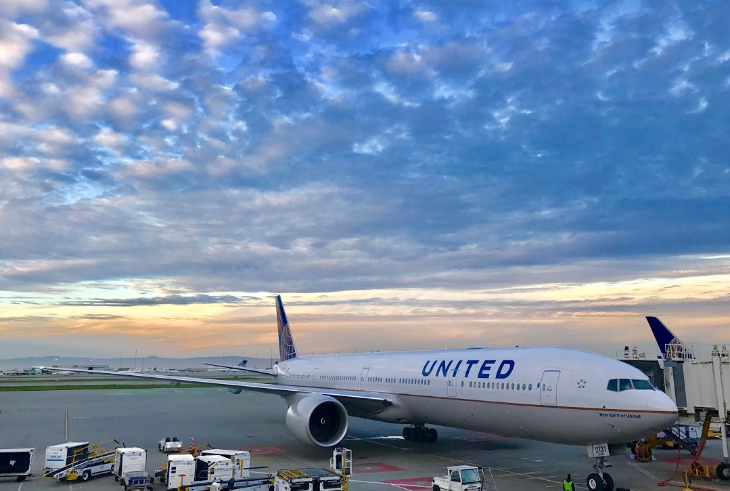 As I approached the door to the plane, a suited purser walked up to greet me, welcomed me on board and escorted me all the way to my seat asking if I need any help. 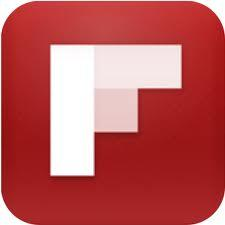 Nice first impression! It was at this point that the purser asked my name, and seemingly within minutes, the entire staff were calling me by name. It’s always amazing to me how Asian airlines and hotels can pull this off. But they nearly always do. 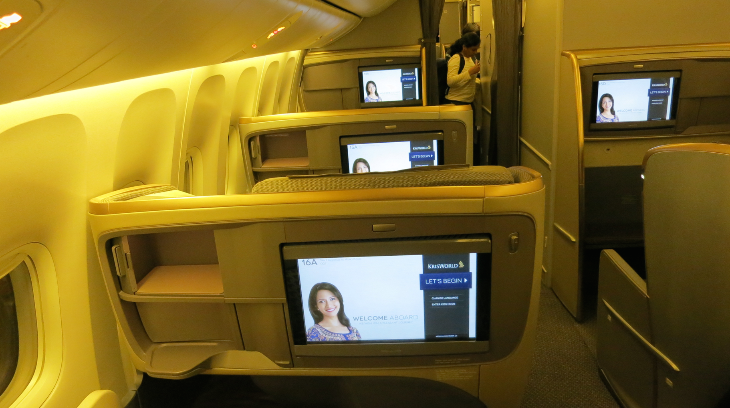 On Singapore Air’s B777-300ER there are eight first class seats, 42 business class seats, 228 economy seats, and 8 cozy sleeping berths upstairs in the crew rest area. Cabin colors are bronzy gold, beige and chocolate brown, with snazzy checked throw pillows. Note all the storage space over the left shoulder. 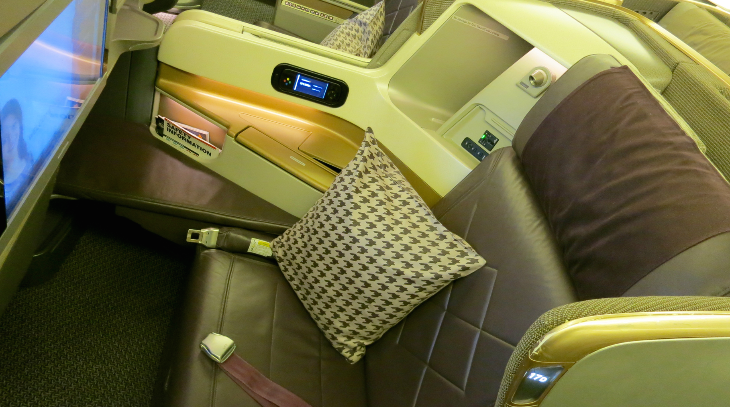 Plus there’s a deep storage bin behind that pillow and another small bin in the seatback. I did not have enough stuff to fill all the nooks! Also, note the high walls between each seat which provide peace and quiet and separation from other passengers. 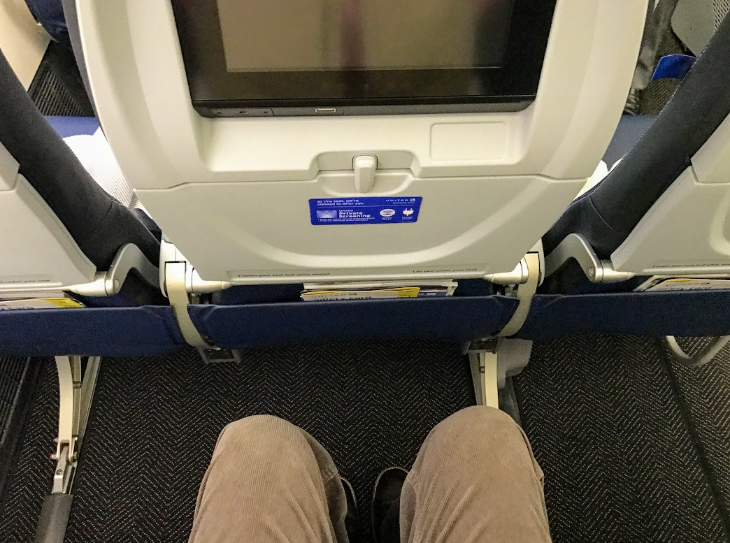 To convert the seat into a fully flat bed, the seatback folds forward and fits into the space where you see my knee in the photo above. Feet go in the small corner space, and the bed spreads out into a big wide expanse for your upper body. Ingenious design I must say! In this photo, you can see how the seat in the background is in upright position. 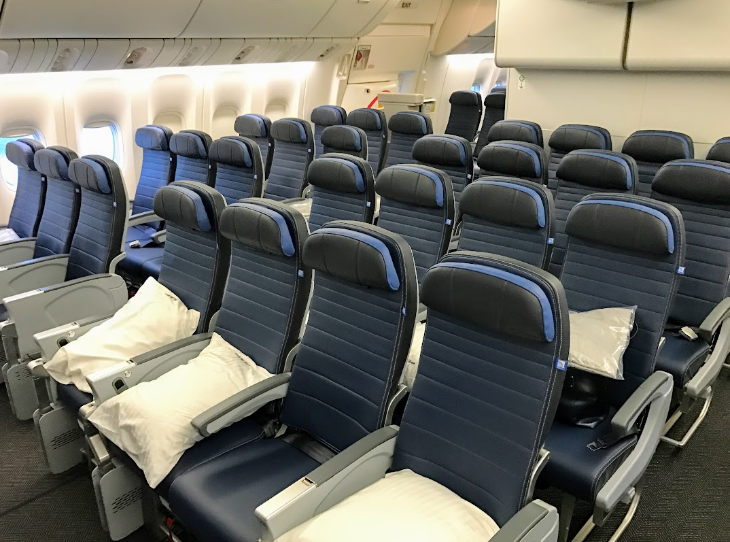 The seat in the foreground has no seatback because it is folded forward to make the bed. 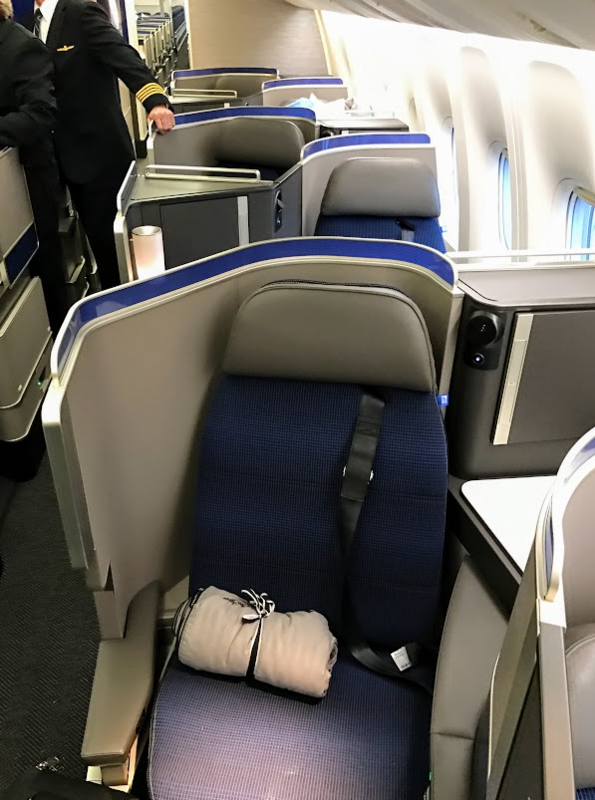 When folded down into a flat bed, the new business class seat is 78 inches (6′ 6″) long and 35 inches wide. It fit my 6-foot frame comfortably. Flight attendants helped make my bed with a large sleeping pillow and light duvet. The only problem with this set up is that once you are committed to the bed, you are committed. If you wake up, you can prop yourself up to watch TV or work, but if you want to revert back to a regular seat, your bed is gone. In my case, I waited until we were about 3 hours into the flight. I enjoyed a delicious light meal (stay tuned for my next post! ), then took my sleeping pill, plugged in my Mack’s silicone earplugs, donned my Bucky eye mask, turned on my seat’s “do not disturb” sign, and slept and slept and slept! When I woke up, I could not believe my eyes when I looked at my watch and realized I had been out for eight full hours! That’s more sleep than I get at home! We only had about two more hours to go until Hong Kong. Wow. One of the main reasons I slept so well is because flight attendants kept the cabin cool. For some reason, foreign carriers tend to turn up the heat on overnight flights, which drives me crazy. Don’t they know humans sleep better in a cool dark place? So I snuggled under the nice duvet and big pillow and dreamed all the way across the Pacific! On Singapore Airlines, you use controls to recline the seat only. 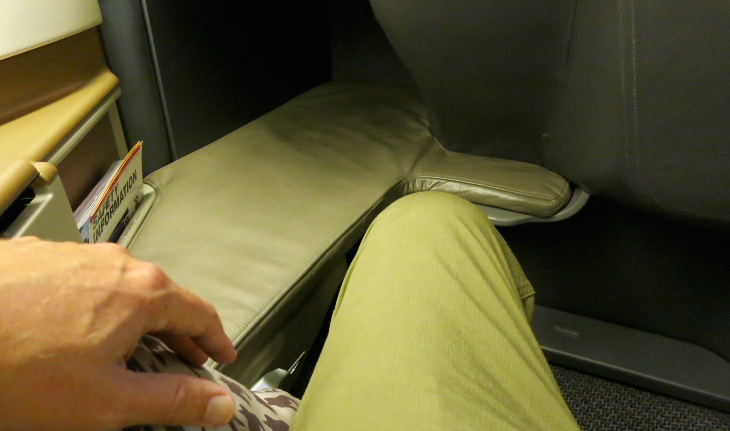 If you want a flat bed, you get out of the seat, and fold the seatback forward, which creates a big sleeping space. 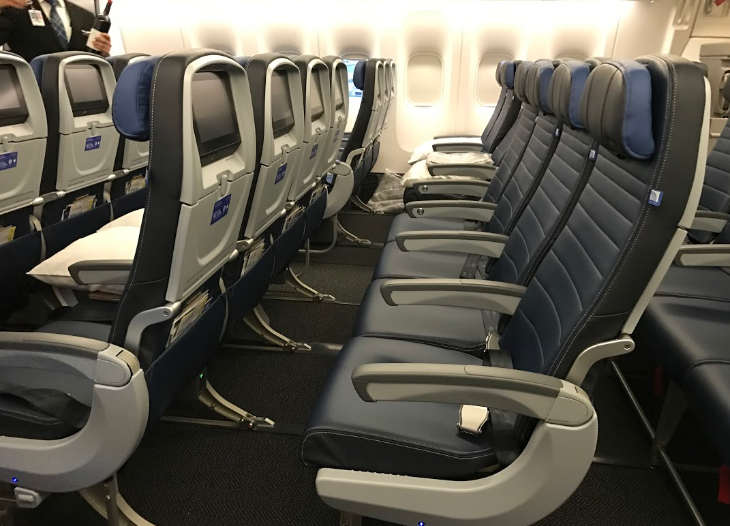 Seats are configured 1-2-1 so everyone has easy aisle access. What I really like about this new seat is the privacy… very high walls between seats so you feel all alone in your cozy cocoon. You can’t see or hear your neighbors– even those across the aisle are hidden due to the way the rows are staggered. If you want company, just stand up. 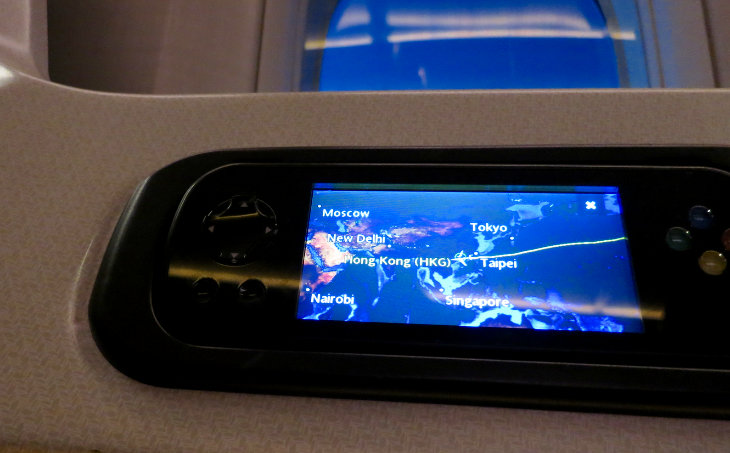 Inflight entertainment LCD screens are huge at 18″ across. A new feature I like on Singapore’s KrisWorld system is the ability to rate the movies you are watching, and see how other SIA passengers have rated them– although not that many movies had been rated. 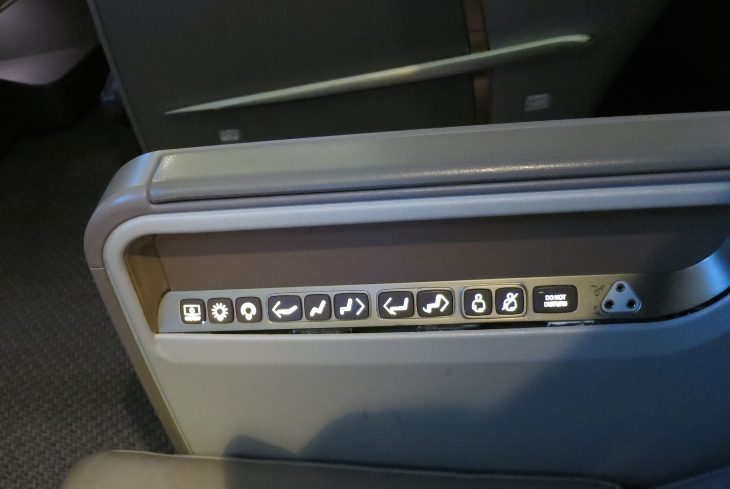 The KrisWorld inflight entertainment (IFE) system is mind boggling in selections– it seemed like thousands. When you scroll through, you can mark your favorites, which helps make selections later on in the flight. Just scrolling through is a great way to pass time on this 14-hour odyssey. 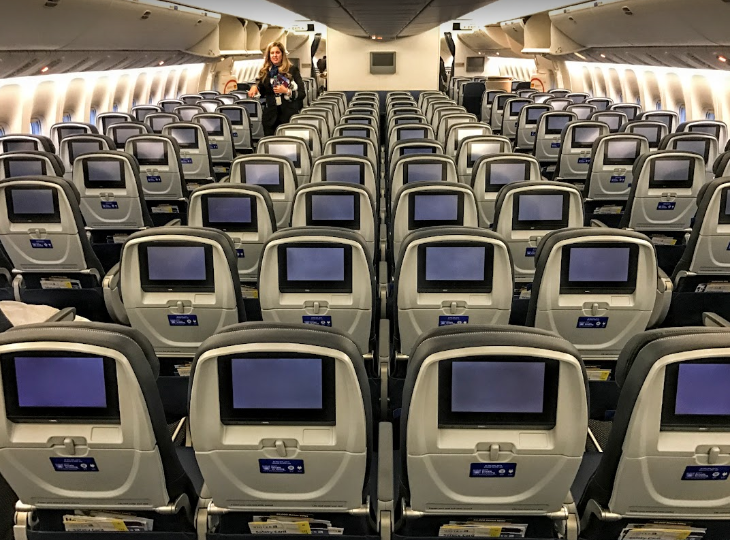 Flight attendants explained that there are a two different versions of the IFE system out there. On my westbound flight, the viewing screen was a touch screen. 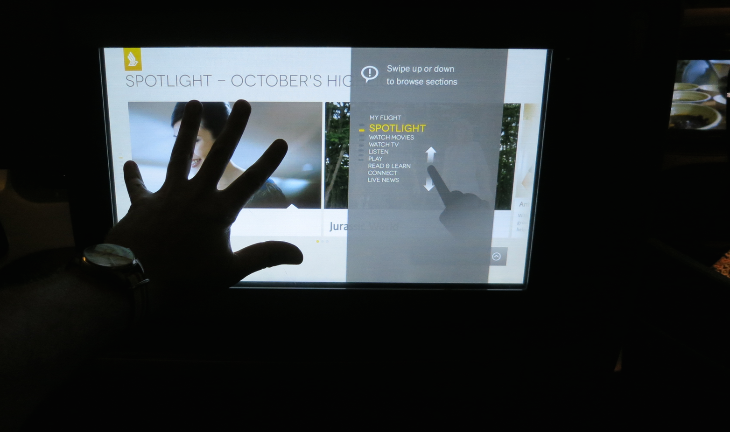 But on the return flight, I was only able to manipulate the system using the touch screen on the hand held remote– a mirror image of what’s on the big screen. An little tough on a jet lagged mind, but I got the hang of it. Each seat has power, USB, eXport and HDMI ports. 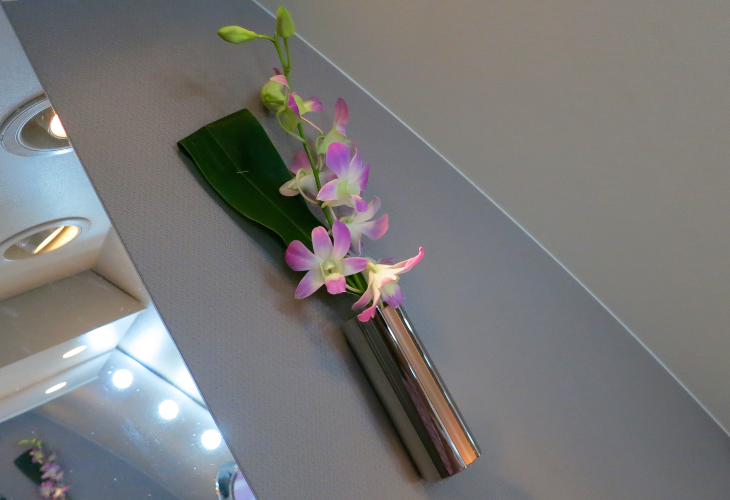 The lavatory was spotless as usual, decorated with nice purple orchids. 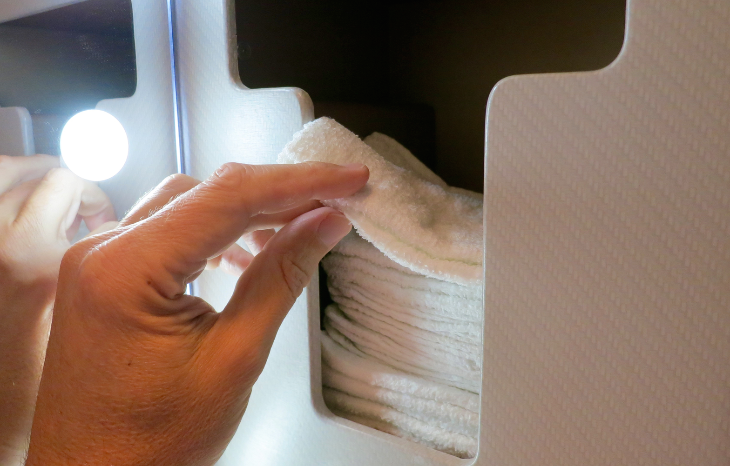 My favorite feature of the lav? 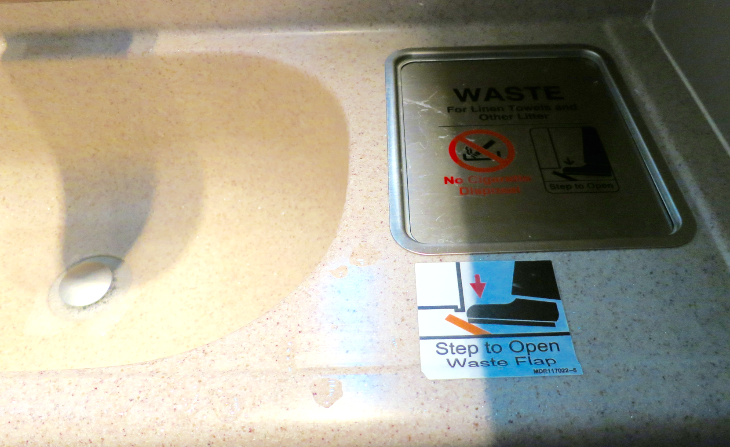 A pedal on the floor opens the waste bin. 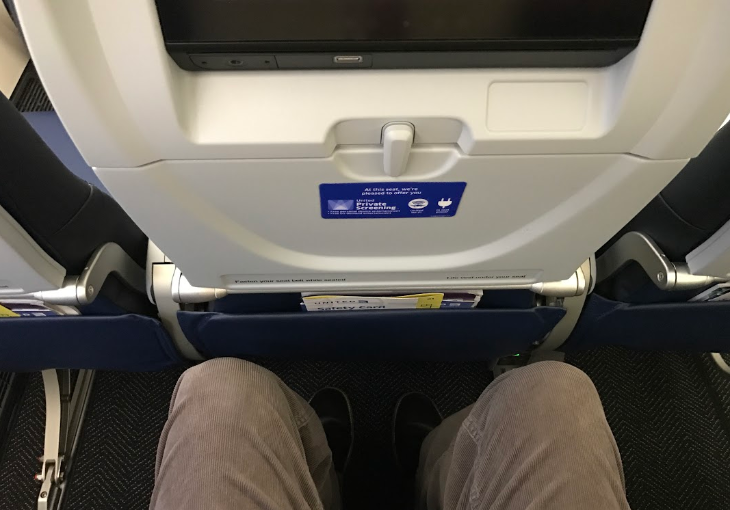 I usually try to avoid touching the spring loaded bins on most other airlines, but on SIA, push the foot pedal, the door swings open, toss in your waste, and go. I appreciate this nod to good hygiene! 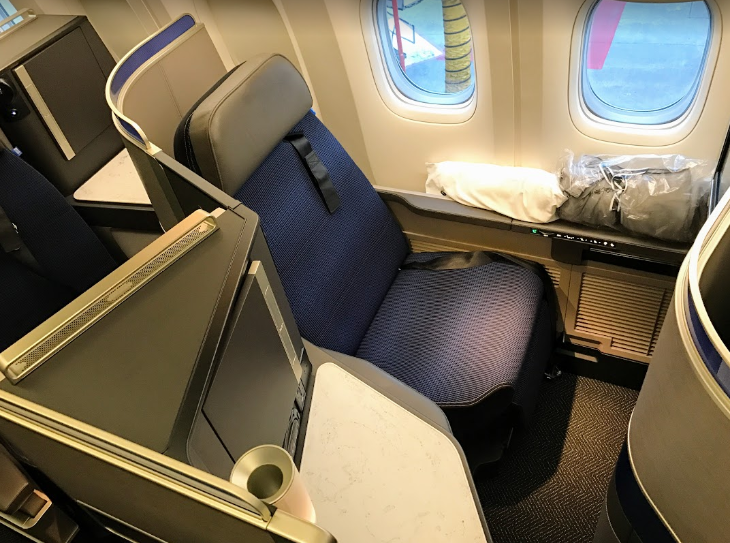 Overall, I’m very impressed with Singapore Airlines new business class seat– it provided a nice, big, quiet and cool space for me to get the best night’s sleep I’ve ever had on a plane. 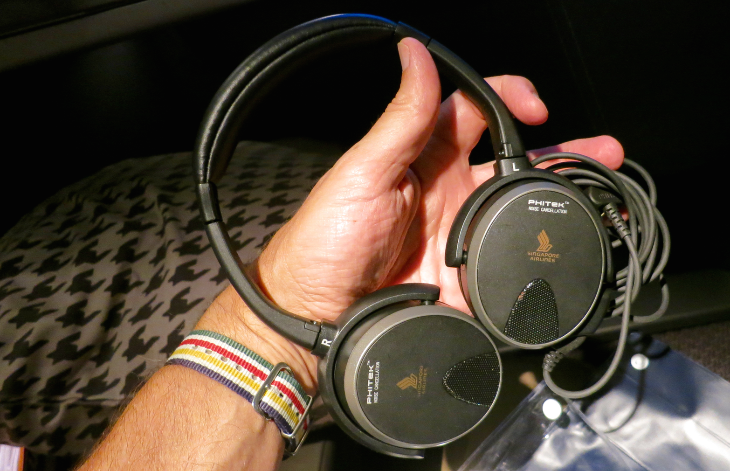 Of course, what makes Singapore Airlines so special is its famous inflight service. 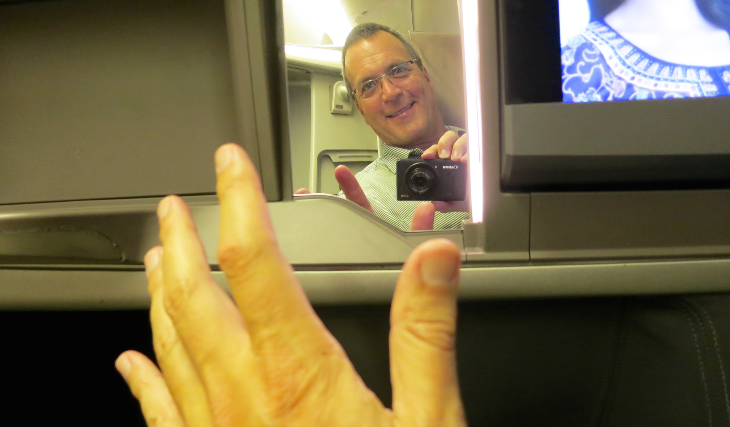 Here’s part two of this Trip Report where I dive into the inflight dining experience. 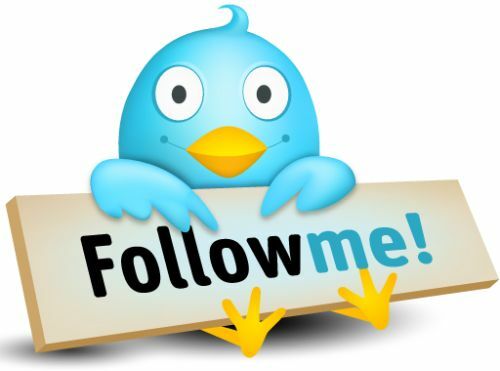 Here’s something to whet your appetite for that post! Click to read our post about the food on these flights!